The Mississippi Legislature took care of several house keeping items before adjourning the 2019 Legislative Session on Friday. 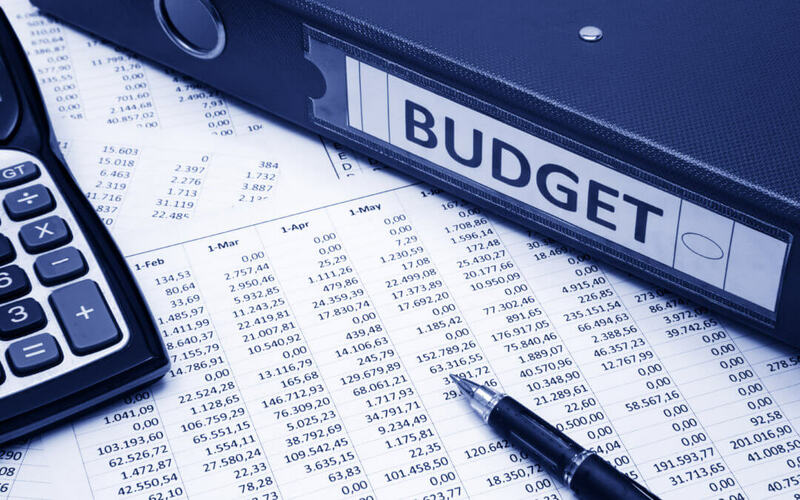 The budget served as the biggest item on their agenda. The revenue estimates for FY20 were $200 million higher than original budget projections predicted. This additional money was designated for a three percent state employees’ pay raise, a $1,500 teacher pay raise and to help fund state employees’ retirement and insurance. The Mississippi Department of Environmental Quality, the Mississippi Department of Wildlife, Fisheries and Parks, the Mississippi Forestry Commission and the Mississippi Board of Animal Health received an increase in funding. The agricultural units at Mississippi State University and Alcorn State University received their regular funding. However, both universities were designated bond money to renovate several agricultural buildings on their campuses. The Mississippi Soil and Water Conservation Commission received $3 million in bond money to assist in rehabilitating several dams throughout the state. “On behalf of the 192,000 Mississippi Farm Bureau Federation members, I would like to thank the legislature for supporting the interests of farmers, ranchers and rural Mississippians throughout the 2019 Legislative Session,” Mississippi Farm Bureau Federation President Mike McCormick said. In addition to the budget, the legislature worked on filing conference reports, the agreements the Senate and House came to regarding bills they both passed with changes. One agreement the legislature agreed upon was to allow local governments to use funds they receive from other entities, like State Aid and the Local System Bridge Program, in conjunction with funds from the Emergency Road and Bridge Repair Fund. 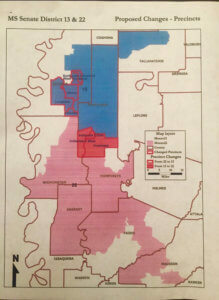 Another agreement the Senate and House developed involved redistricting the state. The agreement adopted after a federal lawsuit declared that Senate District 22 did not have a high enough minority population. The full Senate recognized all members of their body retiring at the end of 2019, including Senate Agriculture Committee Chairman Billy Hudson, Senate Agriculture Committee Vice-Chairman and Chickasaw County Farm Bureau Board Member Russell Jolly, and Senate Forestry Committee Chairman Nickey Browning. The full House recognized all members of their body retiring at the end of 2019, including former House Agriculture Chairman and Chickasaw County Farm Bureau Board Member Preston Sullivan. The Senate Agriculture Committee met for the last time this session to nominate several people to the Board of Animal Health and the Board of Veterinary Medicine.